Claudio Ranieri says there is “no secret” behind his remarkable record against Tottenham Hotspur in the Premier League. 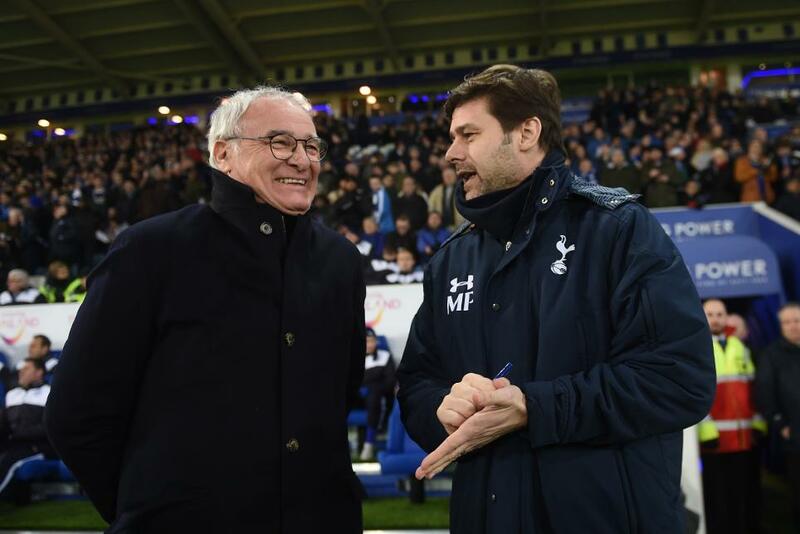 Ranieri has never lost a Premier League match against Spurs in his managerial career, winning seven and drawing three times, and his Leicester team beat Mauricio Pochettino's side to the title last term. He will look to extend that run at White Hart Lane in Saturday’s 3pm BST kick-off, but insists hard work is the only winning formula. “Last season they were very close to us to fight and also they continue this season to fight for the title," he told lcfc.com. "I expect to go there to fight and to try and win the match. "We go there to fight and win." Leicester will be without Ben Chilwell (muscular injury) in north London, as well as Nampalys Mendy and Matty James (both ankle), but Andy King is fit. Spurs, who are the only team in 2016 to collect more Premier League points (54) than Leicester (53), remain unable to call on Toby Alderweireld (knee) and Harry Kane (ankle). Moussa Sissoko is suspended. "They are making good progress in their recovery but they are still out," Mauricio Pochettino told tottenhamhotspur.com. “Next week? Maybe, we’ll see. We’re very positive and they are very close."